ISC High Performance and the PASC Conference are pleased to announce that ISC 2018 and PASC18, two major events in the European HPC ecosystem, are scheduled back-to-back at the end of June and beginning of July 2018. ISC 2018, which will be held from June 24 – 28 in Frankfurt, Germany, will embrace a range of subject matter that is critical to the development of high performance computing. The conference will also present you with the latest industry trends, networking and partnership opportunities. 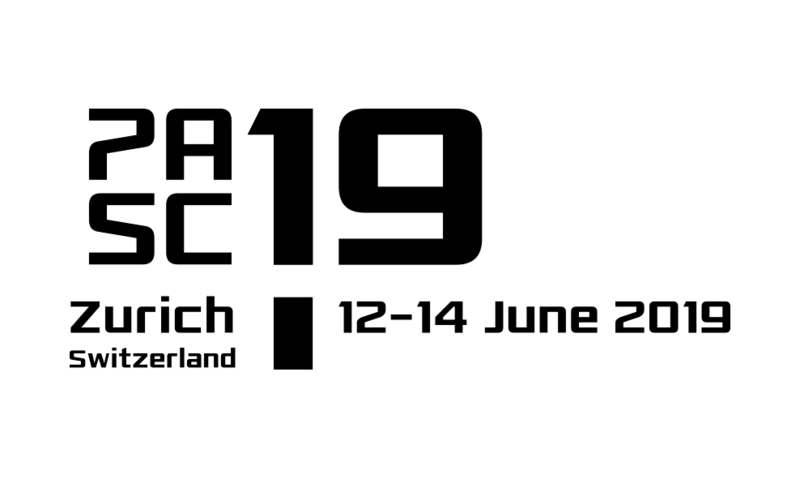 PASC18 will be held the week following ISC 2018 – from July 02 – 04. The conference is co-sponsored by the Association for Computing Machinery (ACM) and the Swiss National Supercomputing Centre (CSCS), home to Piz Daint – Europe’s most powerful supercomputer . Frequent, direct train services link Frankfurt to Basel in less than 3 hours. Do not miss the opportunity to combine the two events. ISC High Performance and PASC look forward to welcoming you to Germany and Switzerland for thought-provoking technical sessions and additional networking opportunities. In this interview, Nages Sieslack (ISC 2018) and Michele De Lorenzi (PASC18) invite you to join both conferences next summer.